Parshas V’zos HaBracha, which is read on Simchas Torah, is the final Torah reading of the yearly cycle. As is clear in the first few verses of the parsha, one of the main themes of this parsha is the centrality of the Torah in the identity of the Jewish people and their relationship with God. The “fiery law” of the Torah is the “inheritance of the congregation of Jacob.” The Torah is the portion of each and every Jew. Blessed are You, Hashem, our God, King of the Universe, Who has sanctified us with His commandments and commanded us to be occupied with words of Torah. Rav Eliyahu Dessler (מכתב מאליהו א:89-91) explains that the term עוסק (to be occupied with) means to be totally focused on one matter to the exclusion of all else. This is our obligation towards Torah: to be totally interested in Torah, and only Torah, and our minds should never move from Torah. But, Rav Dessler asks, how is this possible for ordinary people? If a person has a business or other affairs that he needs to deal with, doesn't this necessarily mean that he will be distracted from Torah? 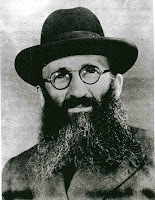 With my eyes I have seen a simple craftsman, an ignorant tailor, whose entire occupation in his business was only Torah. For all his thoughts and ambitions were focused on one goal – that his sons and sons-in law should be great Torah scholars. He himself lived on bread and water, and every penny he earned was devoted to this holy purpose. Thus, all his actions were literally עסק התורה – being occupied with Torah! Our understanding of עסק התורה should not be limited only to the actual study of Torah. All activities that support and encourage the study of Torah are also part of עסק התורה. The rejoicing of Simchas Torah is, therefore, not reserved for great Torah scholars. Every Jew, on his level, can and should be one whose true occupation is the Torah. Beautifully expressed, Rav Abrahamson, yishar kochakha! 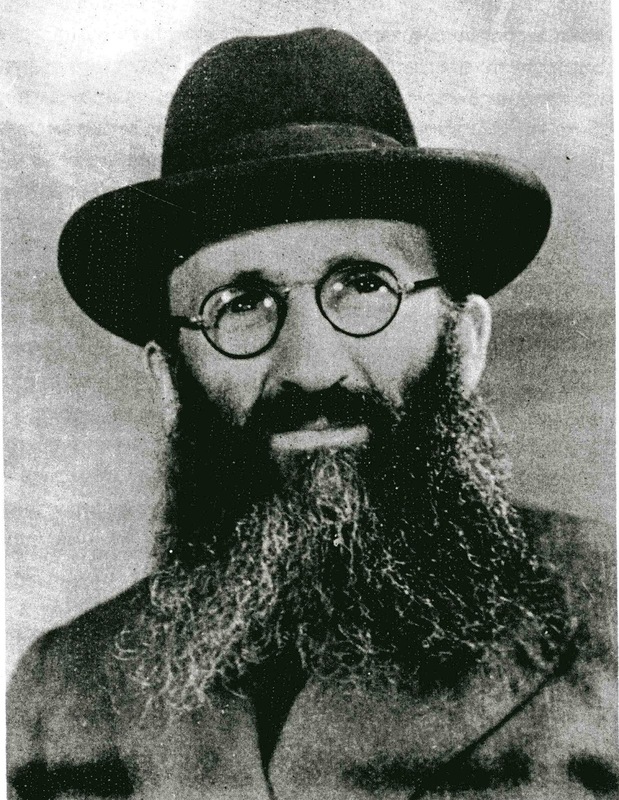 Please permit me to add an observation made by the Chasam Sofer that has become increasingly relevant and concretely lived over the past few decades. In Eretz Yisrael every endeavor in which a person engages contributes to the fulfillment of one of our great national mitzovt, yishur Eretz Yisrael. And for those who merit doing so with Torah and mitzvot on their minds, while engaged in observing all of halakha in their regular daily lives, living in Eretz Yisrael is also an act of being constantly emerged in Torah and engaged in Torah. Thank you very much. Could you point me to the source for this Chasam Sofer?